Nick’s team for the 2011 Pole Pedal Paddle today in Bend. Last summer Nick was the Team Captain of a American Cancer Society Relay For Life team in Arlington. 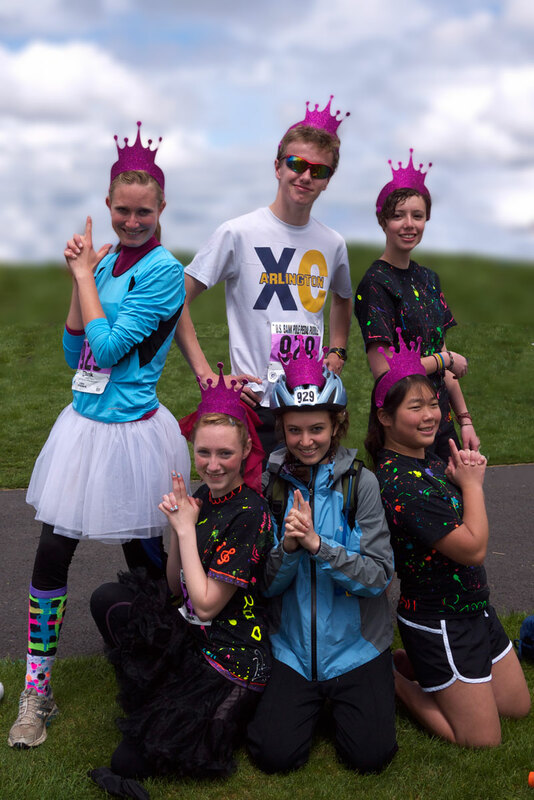 Bend also has an annual Relay For Life event and Nick has started building his team of Bend High School athletes to contribute and participate in the relay this July. Prizes are awarded for most funds raised, most lifts skied, and (the whole reason I was there) most vertical feet skied. Anyone who has skied with me can vouch for the fact that I tend to ski fast. I love making long, loping hard-edged turns. I seriously trashed my knee playing hockey in my 20’s so I stay away from the crazy slopes of my youth, and now get my thrills from speed. I’m not an insane speed-freak, as I’m always in control, and don’t do high-speed fly-bys of slower skiers on the slopes. BUT, give me a fast groomer and open slopes and I can burn it up. Today however – I just crashed and burned. 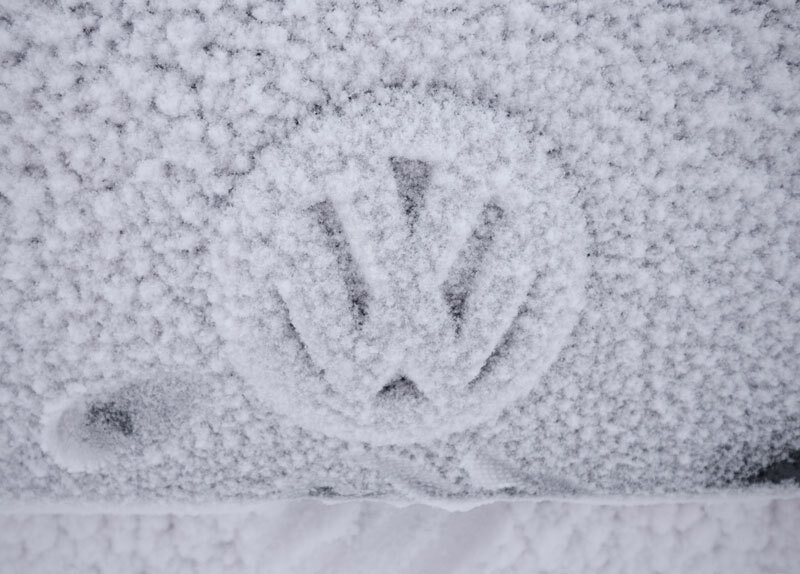 Conditions were not good. In fact they were downright awful. High winds. Poor visibility. High winds. Temps in the low 20s. High winds. About 7″ of new snow and more coming down every minute. Did I mention it was REALLY windy? I was going about 45 MPH* just under the lift about 2/3rds the way down the hill on my 6th run when something happened to me that hasn’t happened in the last several seasons of skiing… I fell. My left ski caught an edge somewhere under the powder and shot out to the left. My ski came off instantly and I somersaulted violently down the hill. Hard. So hard I lost my poles. I also lost my helmet & goggles. I had all the wind knocked out of me, my coat filled with snow, and was dazed and confused for quite a while. The folks on the lift above me would have called it a “yard sale” as equipment was strewn all over the slope. My right ski stayed attached. After regaining my senses I rotated the right ski so it would be on the downhill side and got on my feet. Two skiers stopped and asked me if I was OK, and one of them kindly retrieved my ski and one pole which was quite a way up the hill. I grabbed my helmet, goggles, and other pole which was just a few steps above me. I thanked my good samaritans and put myself back together again and skied down to the lift. At the top something didn’t feel right. I was nauseated and uncomfortable, so took an easier run down, stopping often to rest. At the bottom I took off my skis and walked – and found out what was wrong. I’d pulled my right calf muscle so bad I could barely walk. Limping into the lodge, I decided my day was done. Sorry Nick! 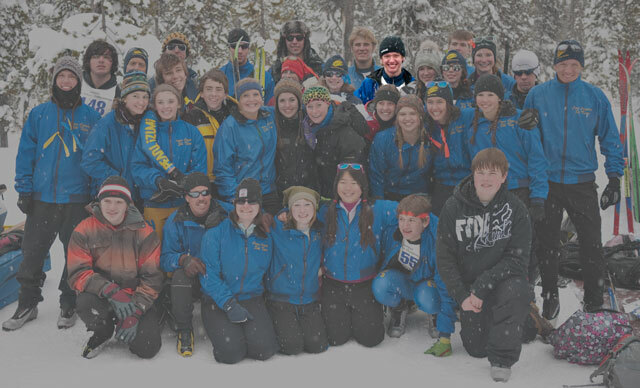 Despite my early exit, Nick and his team came in 2nd place in total vertical feet skied, and 1st in Most Lifts skied. Congrats Nick! If you would like to contribute to Nick’s Relay For Life team, and help in supporting Cancer research, click here. * I have a cool iPhone app which uses GPS and ski area data to track your skiing. This is how I know exactly how much I’d skied and how fast I was going when I crashed. Author chuck goolsbeePosted on March 27, 2011 March 27, 2011 Categories Goolsbee News, life7 Comments on Crash and Burn! I’m really proud of my son Nick. We moved last summer from near Arlington, WA to just outside Bend, OR. This happened between his Sophomore and Junior years at High School. Moving when you are a kid is tough, and moving as a teenager is even tougher. My parents moved when I was a teenager and I was morose for the next several years. Not Nick. Despite leaving the place he grew up, a place where he had accumulated quite a nice group of friends, he has hit the ground running here in central Oregon. 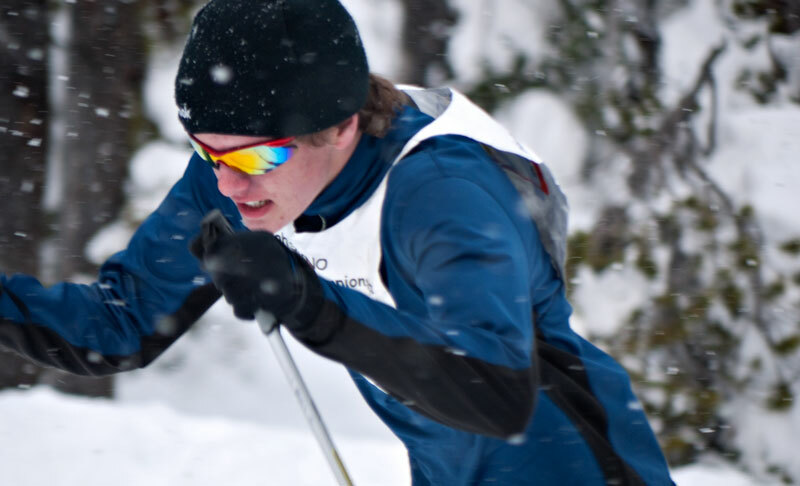 He ran Cross-Country in the fall, and at the urging of several of his teammates, decided to give Nordic skiing a try. 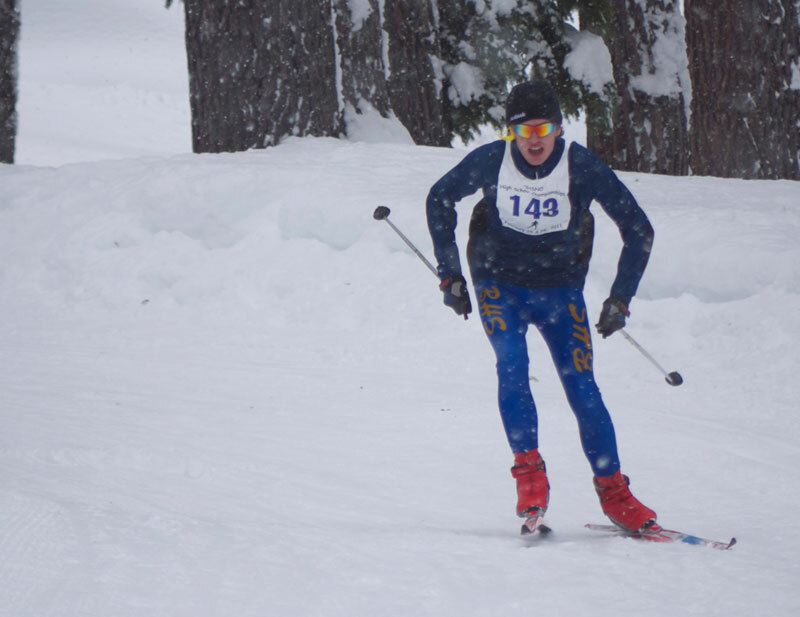 The very first time he ever put on XC skis was on November 20, 2010. Three months later, last weekend he competed at the Oregon State High School Championships… and placed 26th in the state! 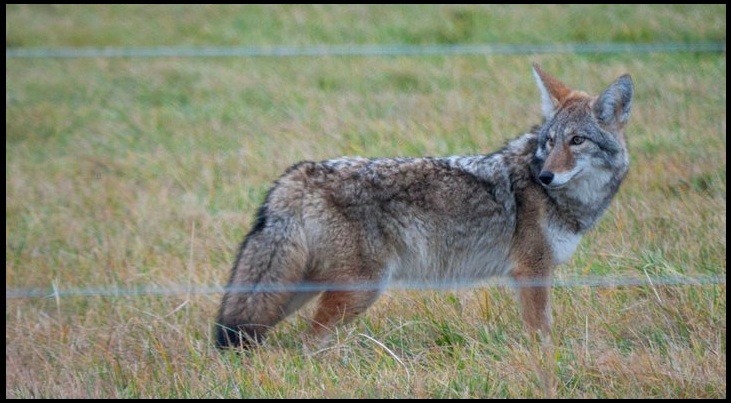 Author chuck goolsbeePosted on March 5, 2011 Categories Goolsbee News, Photography1 Comment on Nick Update. Winter has arrived in Central Oregon, and with it a new pastime. 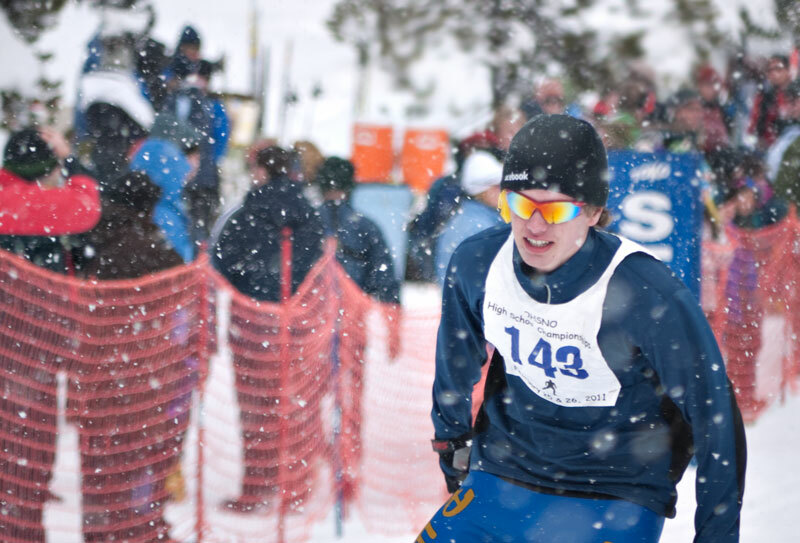 Nick has been running Cross-Country competitively for many years, and the XC season ends as soon as the snow falls. 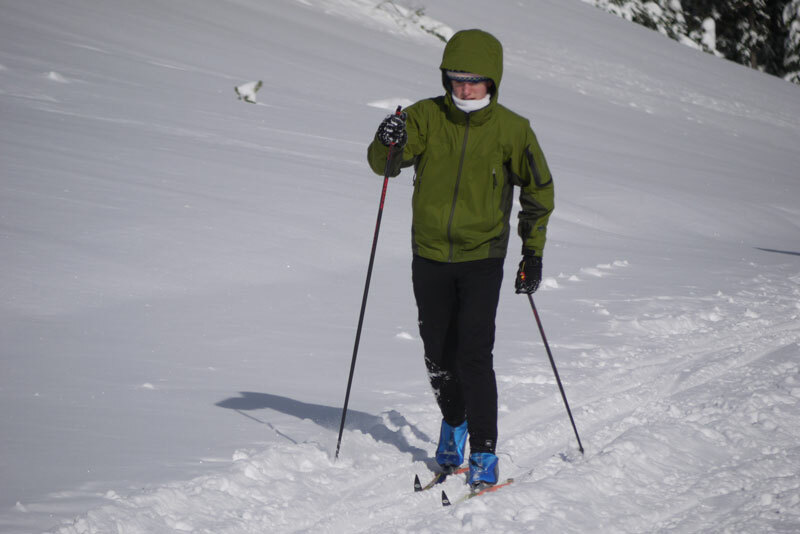 But now that we live in the mountains instead of at their feet he’s taken up a new sport: XC Skiing. We drove up to Mt. 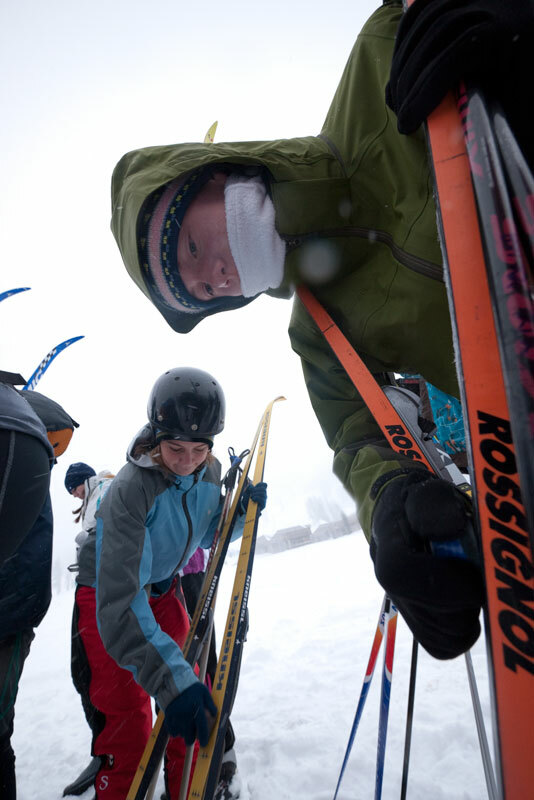 Bachelor and they took to the Nordic Center courses en masse. I tagged along with my camera. I spent yesterday unpacking the workshop. It sort of became the “catch-all” spot to throw stuff while we unloaded the moving truck. The shocking realization that this workshop is probably one-sixth the size of our former barn sort of hit me as I was unpacking. I always had plenty of open space in the barn. Not so here. I barely made room for one car. It is going to be a while before I genuinely have the place set up for car maintenance and repair. I’m going to have to build an addition on to it first to set up the home-brewery. Stay tuned for that. Work is great. It is wonderful to be on-site in Prineville. There is so much to do, and be a part of! I can’t wait for the whole crew to be here at once, and the real datacenter work to begin. Meanwhile it is all about completion of the first phases of construction and commissioning. I’m doing my best to document it all with my camera. I share daily snapshots with the rest of Facebook on our internal websites. You can keep tabs on what we’re doing by photos posted on the official site, some of which are off my G1. See if you can spot them. This morning I pumped the hydraulic fluid out of my car lift and dismantled the lift mechanism. This is essentially the final step prior to moving. I’ve packed up and organized everything else. The movers come in a little over a week. On Tuesday Nicholas & I depart for Oregon as he begins school on Wednesday. We’ll be living in a hotel for at least a week while the house closing completes. It has been a long and stressful month for the Goolsbees… here’s hoping things start to smooth out going forward. Pay No Attention To The Man Behind The Pixels! Apologies for the lack of updates this week. It has been a crazy 10 or so days. In short: Sue & I flew down to central Oregon, and found a new home, then we came back and I’ve been working like mad to prep our current home for sale. The choice came down to two places (after discarding dozens of alternatives) and both had excellent detached workshops for me. 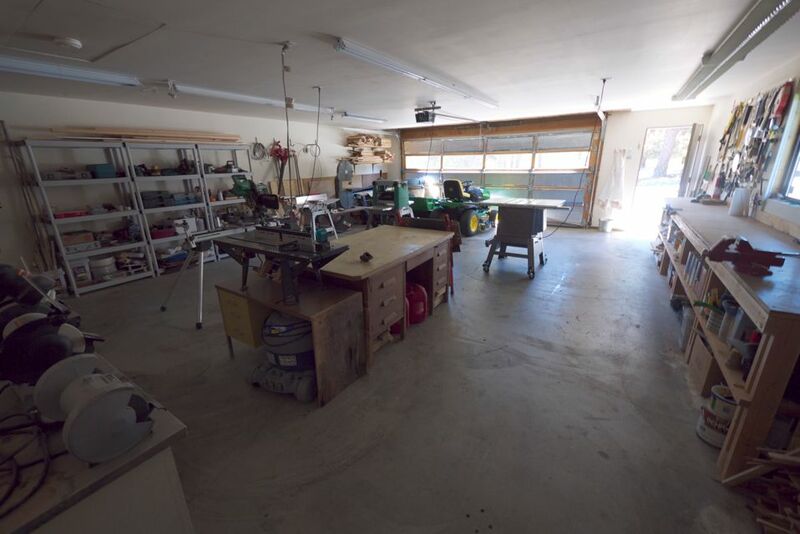 One had a stunning 270° hilltop view of all of central Oregon and the Cascades from Bachelor to Adams, along with a Garage Mahal of a workshop… easily room for a half-dozen cars and then-some. Unfortunately the house itself was … odd. Really a bizarre mish-mash of architectural styles thrown together in an outrageous excess of late90s/early00s Mcmansionism. The ceiling is a tad low, so lift clearance may be an issue. Not so much for the Jaguar, but certainly for the Jeep and maybe the Jetta. We’ll see. We move at the end of August, which is timed to have Nick start at his new high school the beginning of September. Meanwhile my blogging may remain sparse until we are settled and I’m in a reasonable daily routine. I start my new job on Monday 8/2, but will be in the Bay Area at first. Would love to meet any Northern California readers for dinner/drinks in early August! I’ve got a nice backlog of “Car Photo of the Day” posts, so I’ll try to make them live when I can. Author chuck goolsbeePosted on July 23, 2010 Categories Goolsbee News, life2 Comments on Pay No Attention To The Man Behind The Pixels!